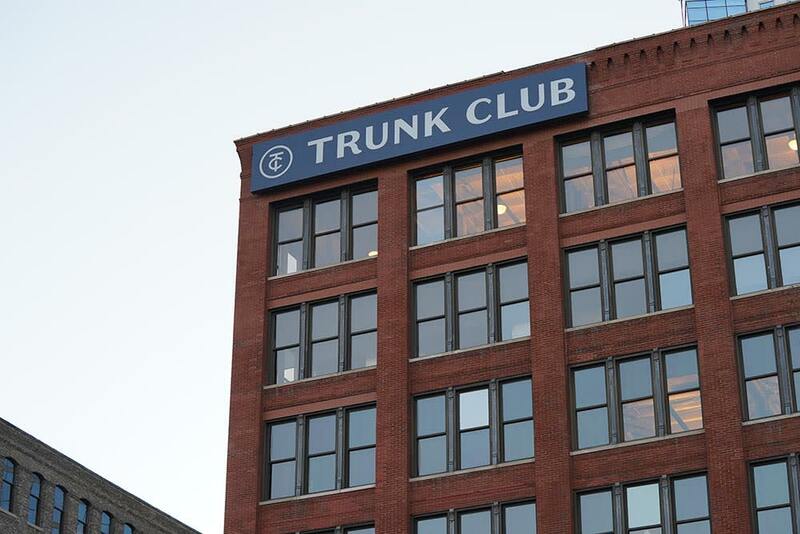 CHICAGO, IL, March 19, 2019 -- Today, Trunk Club announced the launch of its newest feature, Your Picks, which allows customers the ability to add up to three additional items from categories like socks, undergarments, basics, and accessories easily to their Trunk. 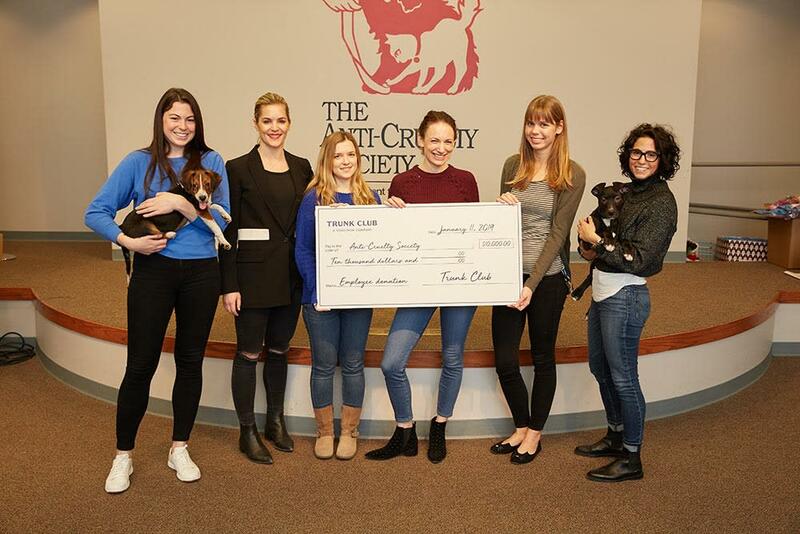 The feature was created after Trunk Club identified categories and items that were frequently purchased elsewhere but were not typically purchased through their stylist. Your Picks categories include socks, undergarments, shapewear, basics, men’s and women’s accessories, and jewelry. As a size inclusive styling service, Trunk Club offers merchandise across sizing categories from petite to plus size for women and inclusive of big and tall for men. Any items selected as a part of the Your Picks feature will be a part of Trunk Club’s at-home try on experience. Customers will have five days to choose what they want to keep and send back the rest. They’ll be charged for what they keep after the Trunk is received or they complete self-checkout. 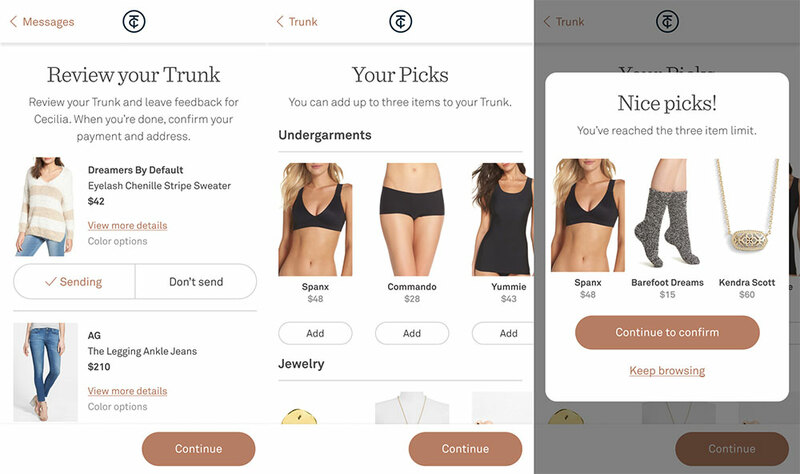 As with all items purchased from Trunk Club, if Your Picks pieces are kept, the customer will see them in the wardrobe section of the app and stylists can create outfits with them.